The Rapid-Span meeting table is a stylish rectangle table that has been designed with a minimal aesthetic - making it perfect for any modern office. 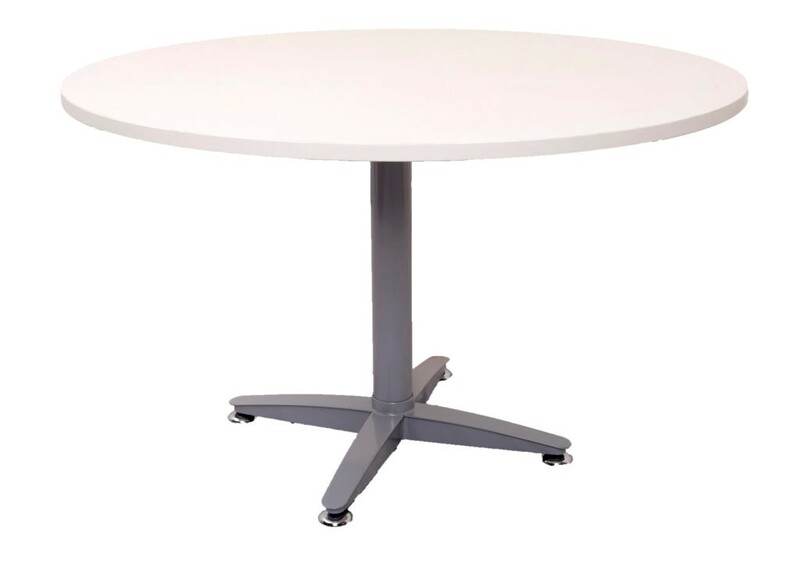 A meeting table is a valuable piece of furniture in any office. It’s perfect for displaying reading material for guests, holding food or coffee, and also provides a great collaborative space for employees. The Rapid-Span meeting table is a great value-for-money product that will suit any office setting thanks to a range of colour options available for purchase.